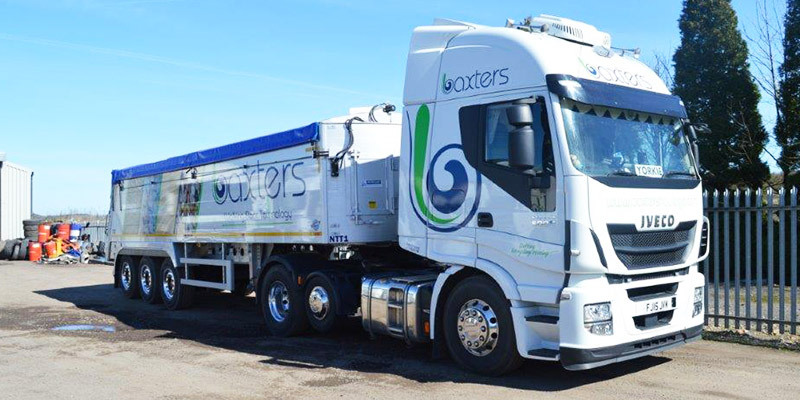 Combining functionality with a lighter trailer, our lightweight walking floor trailers mean that, at Baxter’s Haulage, we can collect your waste in the Leicestershire region – including surrounding areas such as Birmingham, Nottingham and Coventry – and deliver it with ease to any outlet in the UK. 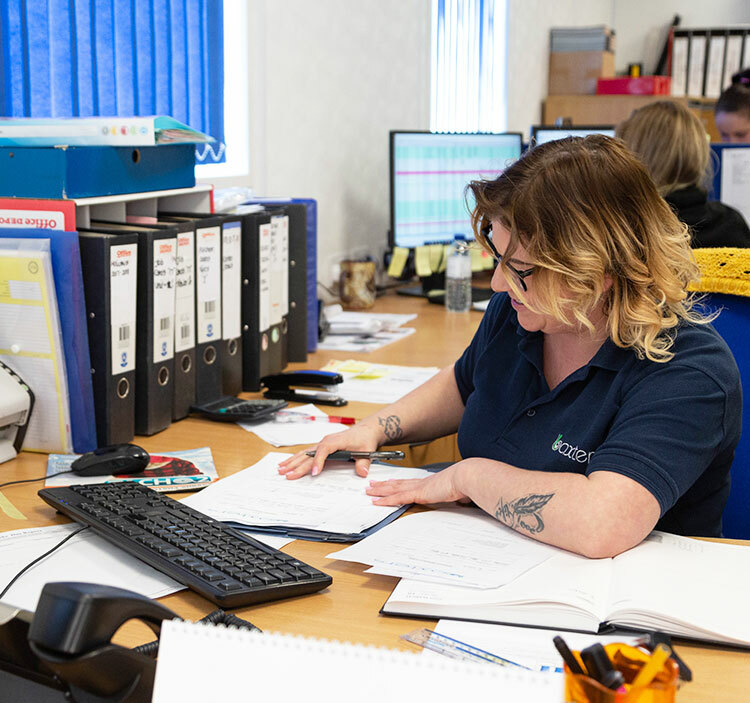 With skilled and knowledgeable operators taking care of specialist walking floor trailers, you can have peace of mind that we’ll meet your deadline for delivery. 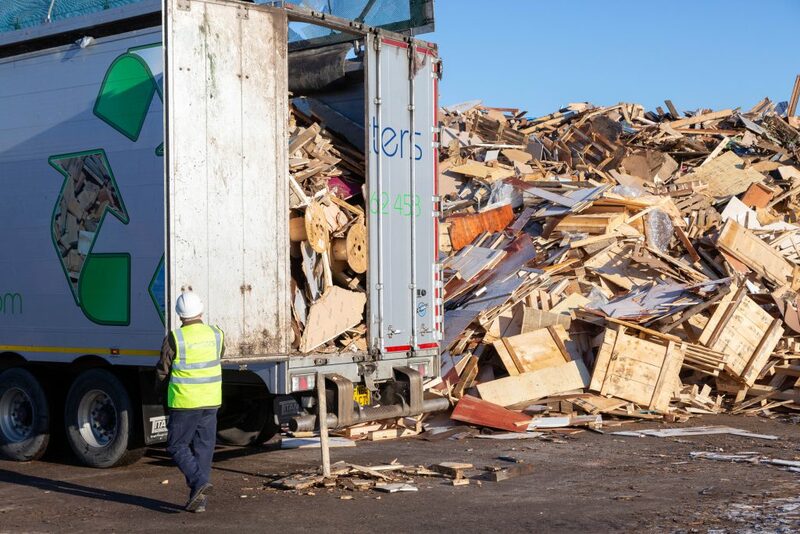 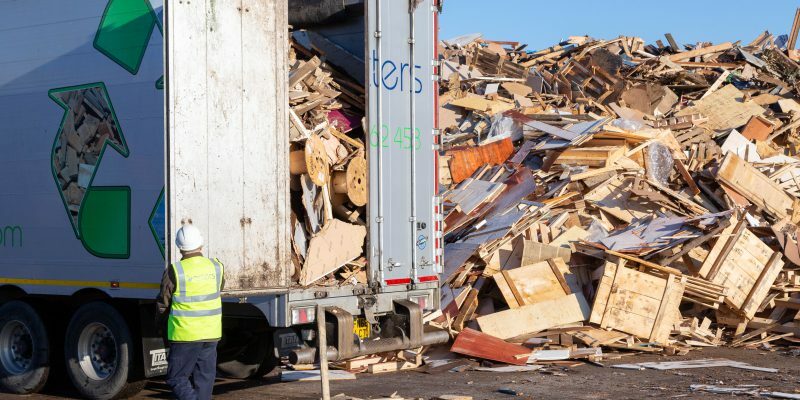 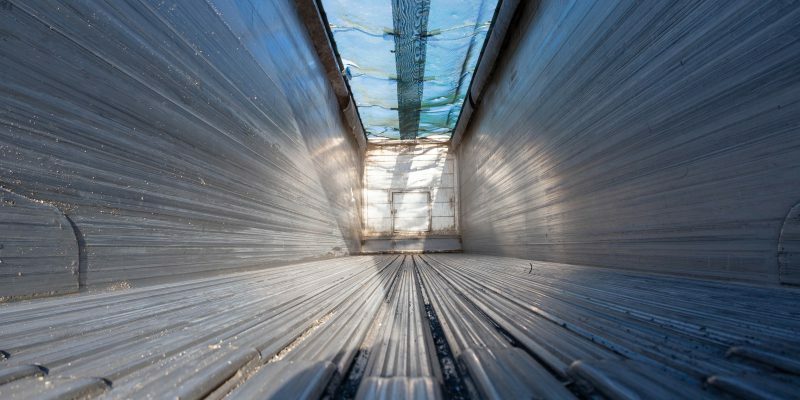 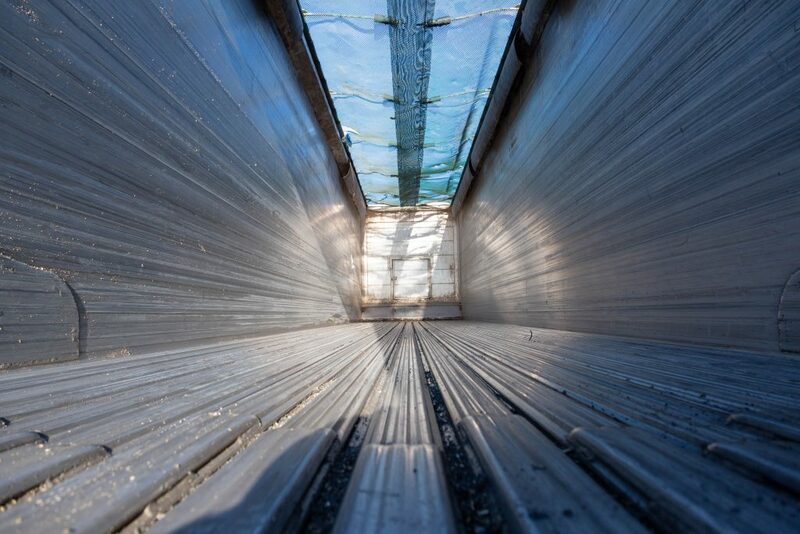 We adapt to meet your load and to ensure your materials are ejected safely. 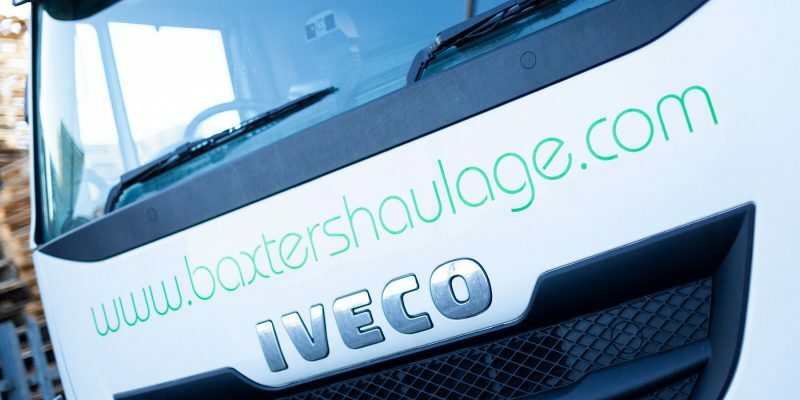 Our continued investment in our team and large fleet has seen our family-run company grow since beginning in 1994. 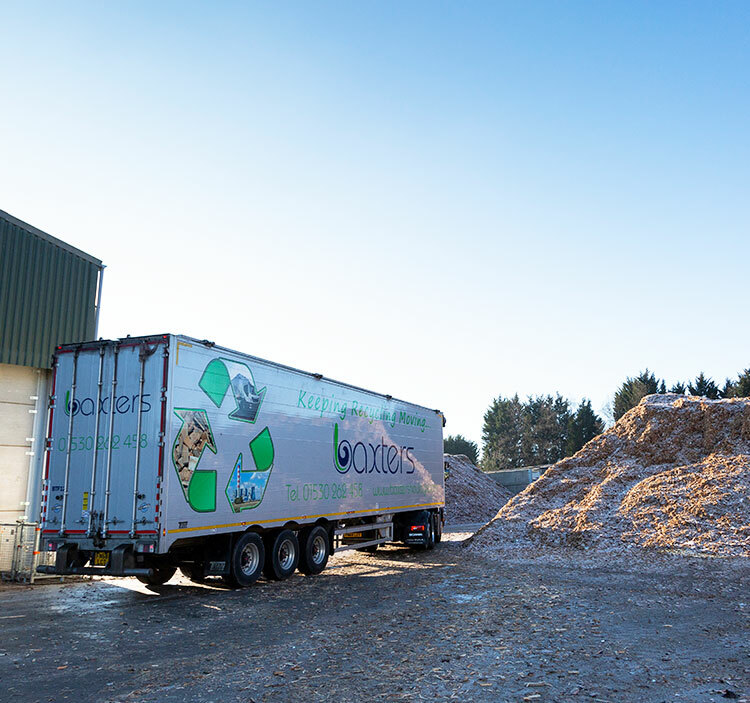 We’re proud to deliver high levels of service to our clients across the UK when it comes to waste haulage, all via our FORS accredited fleet. 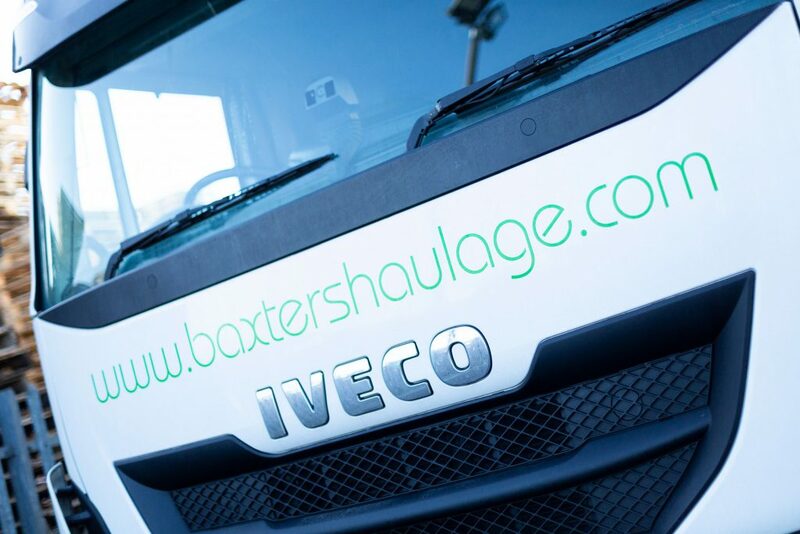 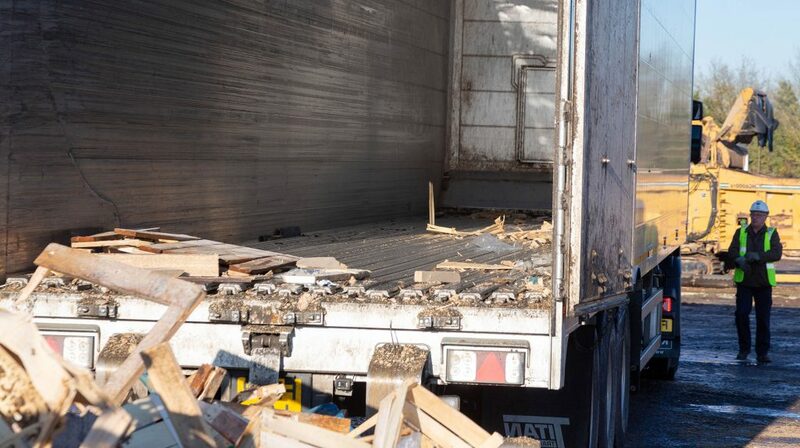 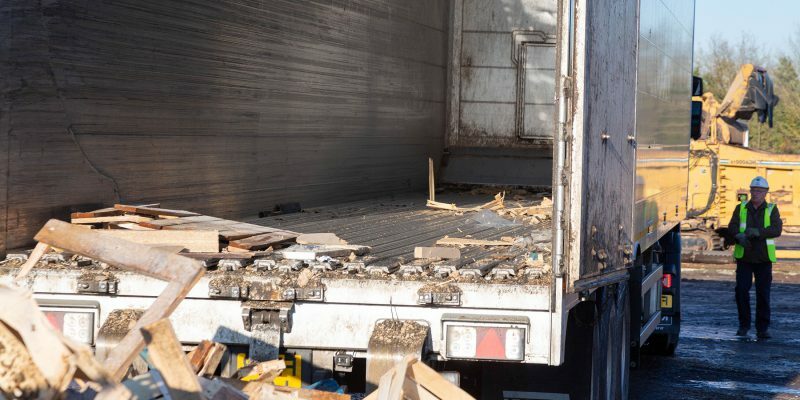 For more details on our lightweight waste haulage trailer service, or to discuss your individual requirements, contact our professional team today.